Climate change is a reality. If current trends continue, the global temperature is likely to become higher than at any time in the past two million years, with catastrophic effects on the environment. The increase in global temperatures cannot be explained by natural variations and there is now broad scientific consensus that humans are largely responsible for climate change. The choices we make today will decide the climate of the future. How much carbon dioxide does a tree absorb? Each tree planted absorbs around 1 tonne of carbon emissions over its lifetime of 100 years. Planting trees is a simple and easy way to help the environment, adding beauty and enhancing the greenness of your community. 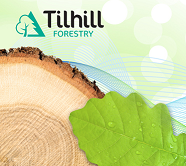 Tilhill Forestry is the UK’s leading forestry and timber harvesting company. Tilhill Forestry is the only forestry company in the UK to employ two full-time ecologists to advise on environmental matters. 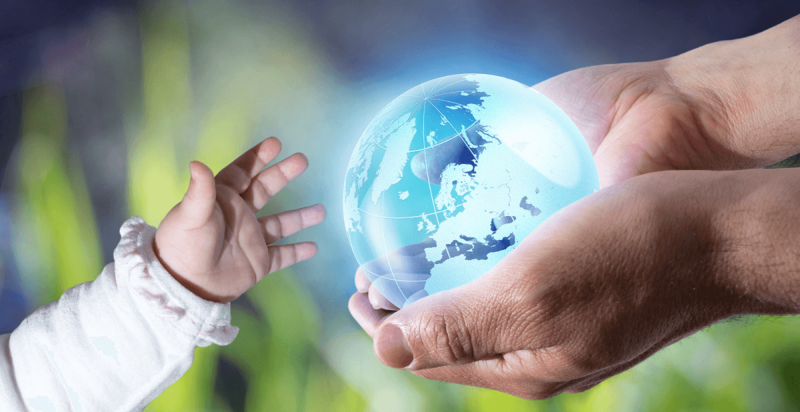 Life on Earth is supported by the atmosphere The atmosphere absorbs the energy from the Sun, recycles water and other chemicals, and works with the electrical and magnetic forces to provide a moderate climate. The atmosphere also protects us from high-energy radiation and the frigid vacuum of space. However, the atmosphere is very thin relatively speaking and is being destabilised by greenhouse gas emissions. We have been burning fossil fuels such as oil, coal and gas for our energy needs for hundreds of years. As economies have grown so too has the consumption of fossil fuels. Burning these fossil fuels releases the global warming gas carbon dioxide into the atmosphere. Other, even more potent, greenhouse gases such as methane are also playing a role. 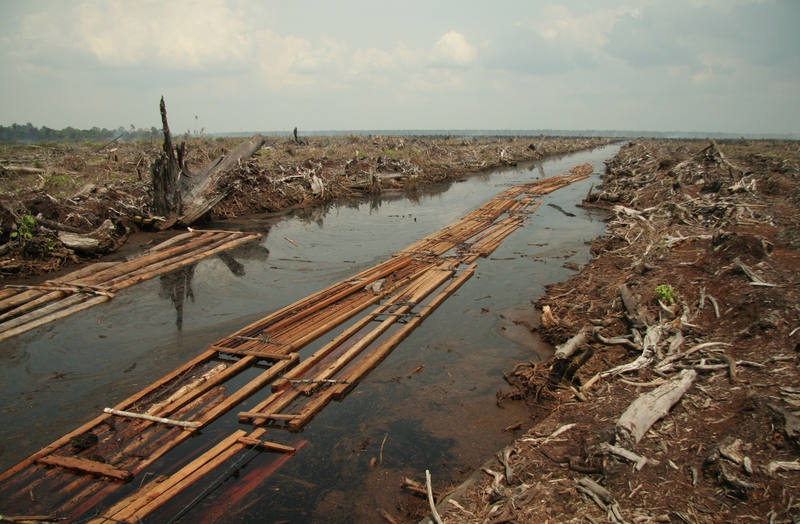 Plus, massive deforestation is happening, which is accelerating climate change. It’s worth remembering that the biggest contributor to climate change is the carbon dioxide that is emitted from power stations. So if you’re still getting your electricity from a carbon dinosaur then why not switch to a renewable energy provider? It’s easy to switch and in most cases won’t cost you a penny more than you are currently paying! Did you know? It’s not just carbon dioxide that is driving climate change, even if it’s the chief cause and most abundant. That’s why the Kyoto Protocol also includes other greenhouse gases which can be even more potent than carbon dioxide in causing climate change. These include methane, nitrous oxide, hydrofluorocarbons, perfluorocarbons and sulphur hexafluoride. If our greenhouse gas emissions are not brought under control, the speed of climate change over the next hundred years will be faster than anything known since before the dawn of civilisation.